The Children's Book Bank fills homes and lives with engaging, culturally diverse books because all children deserve to have books of their own. When they do, magical things happen — books ignite curiosity, spark the imagination, and open young minds to limitless possibilities. Read more about our work in our annual report. 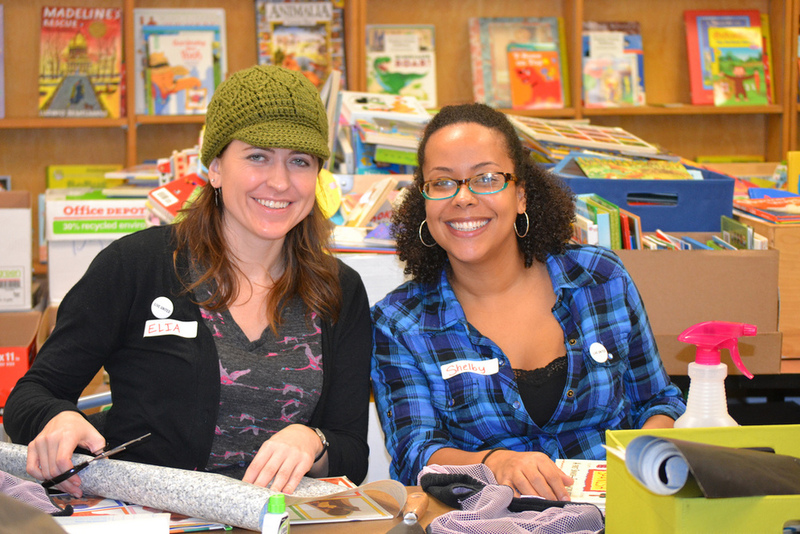 Donate your new or gently used children's books to be enjoyed by a new family. Discover opportunities for individuals and groups to get actively involved in our mission. 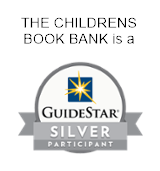 Advance the mission of The Children's Book Bank with a gift today. Your contribution supports early literacy and helps us change lives through books.